BW-AGL-5L Genuine Apple Iphone 5 Dual Sim Card Adapter Luxury Gift Version,with Specially Molded Nano-Sim Tray and Free Protective Case .Also Support Apple iphone 4/4s. Type No. BW-AGL-5L Luxury Version(Gift Version). 2013 Must have accessory Suitable for Apple Iphone 5 (Support Any Universal or Worldwide Iphone 5 Version). 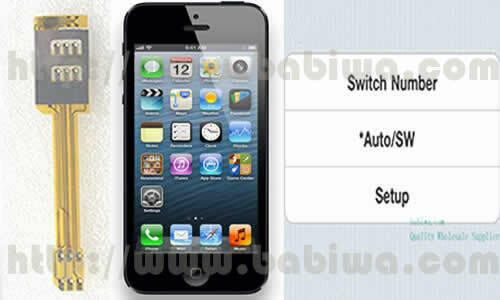 BW-AGL-5L Luxury Version also support Apple iphone 4/4s with special micro sim tray provided as free bonus. Newest Release ! Genuine Apple Iphone 5 Dual Sim Card Adapter ,with Specially Molded Nano-Sim Tray(for the purpose of easy installation) and one Protective iphone 5 Case. 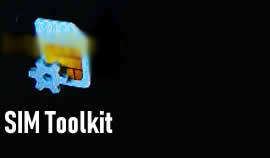 let your iphone 5 install 2 sim cards !We are The only genuine supplier . This is the Specail Luxury Packing,Suitable to be used as a Gift etc. Unique Design !! Let your IPHONE 5 Get Two Simcards(two numbers) installed for your Free Choice Conveniently and Easily without power on or off to change sim card!,you get Two sim cards(one original nano-sim and another Sim card (nano-sim,micro-sim or common sim)installed in your iphone 5 at the same time and switch to any one number online freely on the fly. Very simple operation, Easy Plug & Play to Let your iphone 5 get Two SIM Cards available in single one mobile phone. The adapter connects your current iPhone's Nano-sim with another SIM card. and You also don't need to care if your iphone jailbreak or not. Universal 3.5G HSDPA 3G UMTS WCDMA 4G FDD-LTE 2G GSM network Supported. Both numbers will be displayed on your iphone screen under your iphone 5's STK tool menu (Sim Application).You can Choose Which number to use from that embeded menu or Let Two Numbers Switch Automatically by Setting up Auto-Switching time from that menu. 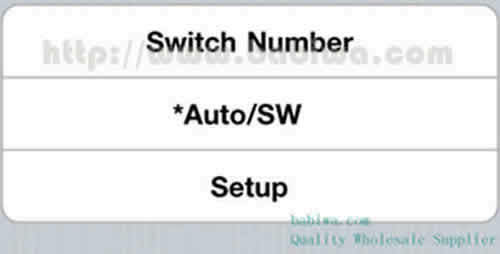 you can edit display name of each SIM card for your convenience. 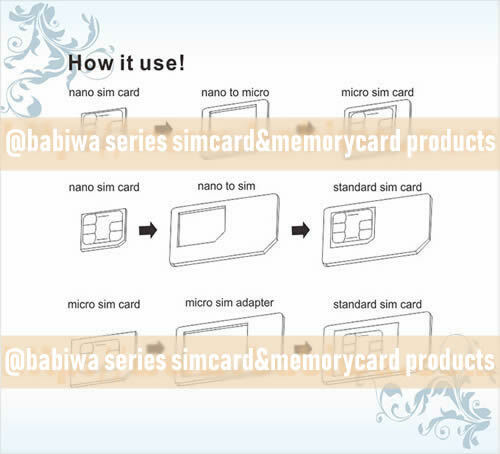 (from some customer's reports,we have noticed Now there have been quite a few sellers selling the fake Q-Sim and Magicsim series dual sim adapter Series in the market with even cheaper price,usually the same packing or the OEM packing without logo,the fake parts use the poor-quality IC inside and many with incompatibility problem,We sincerely recommend all customers to pay attention before your order.it doesnt worth to cost energy and time to try.and we don't take the responsibility of any countfeit Q-sim Series Product which is not from us). 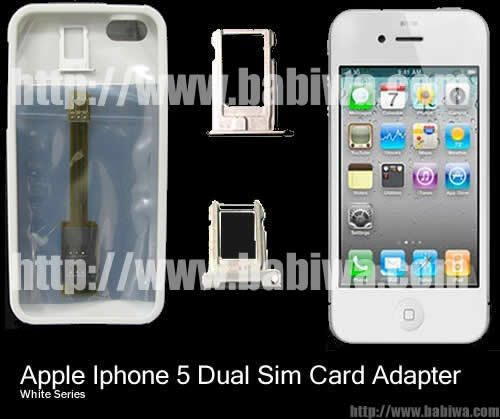 (1) Genuine Dual Sim Card Adapter for Apple Iphone 5.Newest Release. (Support Any Universal or Worldwide Version). The BW-3CL-05L Luxury Version also compatible with Apple iphone 4/4s. Support Universal 3.5G HSDPA 3G network(WCDMA UMTS) ,4G FDD-LTE, 2G GSM,GPRS EDGE and Data&Video Transmission. You also don't need to care if your iphone jailbreak or not. 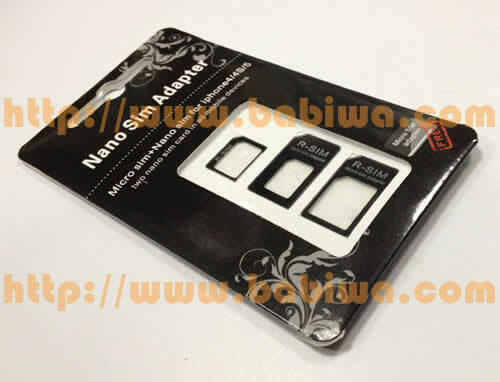 (6).BW-AGL-5L Luxury Version includes 2 special Nano-simcard tray,Suitable for Iphone 5 black or white color. 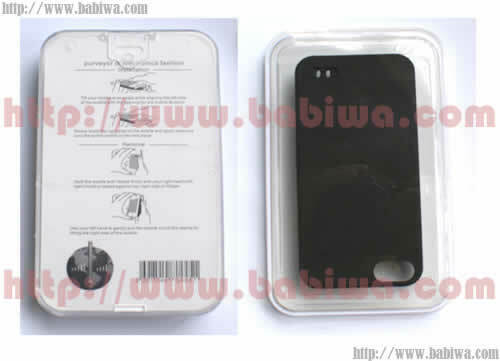 and the Transparent or Black iphone 5 case also included in the package as free bonus(Transparent or Black by random). if you need a white iphone 5 case,Please click here to leave us a message after your order. 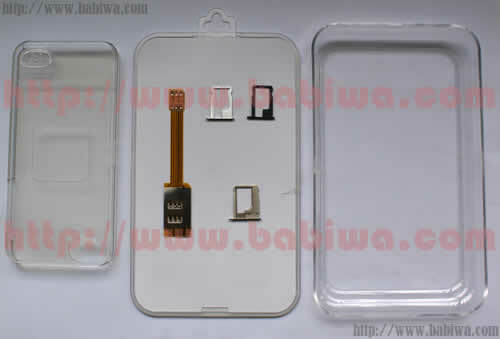 Special Notice : We also Provide Common version of BW-AGL-5 Dual Sim Card Adapter for Apple Iphone 5.the Simple OEM packing,suitable for your own using. Click here to Order BW-AGL-5 Black Series for Iphone 5 Black. Click here to Order BW-AGL-5 White Series for Iphone 5 White. Very easy to operate even for first user.the simple instruction sheet also inclued in the package. 1.make sure to clean your simcards' metal face or change to New Simcards,the dirty simcard surface(especially the surface oxidation) may cause the unrecognizable problem by adapter. 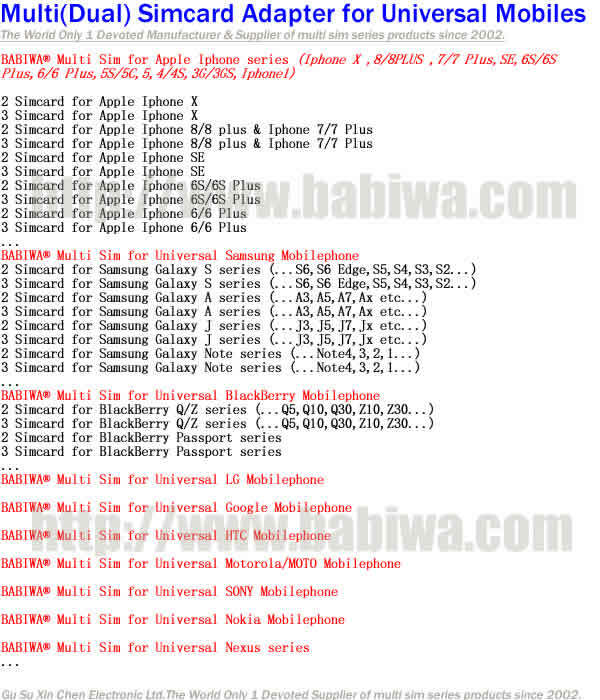 2. make sure your simcard network is between GSM,WCDMA ,HSDPA,HSPA,the CDMA network not supported. and welcome to contact us at any time if you get any problem during installation.